I swear that it’s been raining for 40 days and nights. You can sail a toy ark down the rivers in my driveway. A perfect day to be inside, catching up on online reading and writing. As I start to read the backlog in my WordPress Reader I got to thinking who we read, why we read, why we write and why we comment. I am not a consistent blogger. Kind of hit and miss. My blog has no real theme, I am all over the place. Sort of buttered all over the universe. I think sometimes I will get serious, but not today. 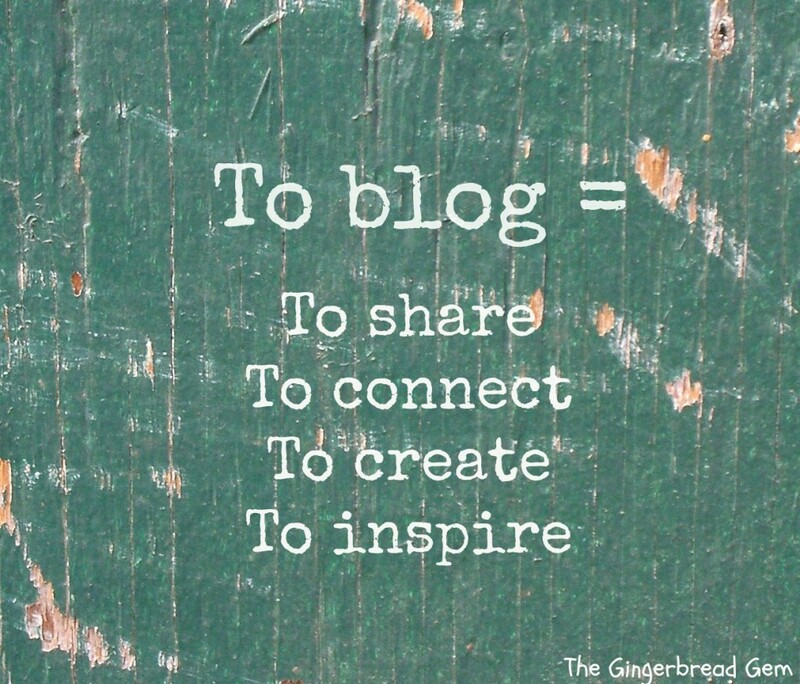 I read a very eclectic group of bloggers. Not too many; about 42 on WordPress and about 8 on my e-mail feed. I have gathered them over the years either by reading something they wrote but mostly because they have stopped by my blog. Some I try to read every day that they post. One blogger is writing about caretaking for her aged mother. This one I don’t want to miss. I love her writing and I feel her suffering because I have done something similar in my life. I occasionally comment an encouraging word but don’t get into much dialogue. Another is a mindfulness blogger from Ireland. You can’t comment or like his blog in the reader. You actually have to open it up on the net to do that. I feel bad because I would “like” his posts every day but in the reader you just keep going. The other two are Seth Godin and Maria Popov. I get both in my e-mail feed and I read religiously every day. I don’t comment or like them either, I just read and enjoy. I have a blogger who also follows me. When he started following he went back and started reading any and all my posts that interested him. It was amazing. I had to go back and read them again as well. It was pretty cool because I had even forgotten what I have written. Some of it was pretty good. I love his blog as well but he hasn’t written anything for over a month. I know he was going on a cruise but still you can’t cruise to Alaska for over a month. It made me think, who is this man, where did he go. It is easy to develop relationships with them in your mind. Another blogger has wonderfully a “curated” blog. Not like Brain Pickings but he has themes, daily interests, likes to read and quotes the books he is reading. The best part though is his own writing. These are the posts I love. He is a closet writer with at least five books inside him. I can hardly wait till he comes out. I comment occasionally. There was one post he wrote about a conversation/encounter with his daughter. The writing and the perspective I thought were very funny but it came to a terrible ending of patriarchy/chauvinism almost misogyny. I wanted to comment with a BIG “Bad” but I didn’t know if he was just writing for effect or that’s the way it happened. it really made me think about his character. And my lack of courage to voice an opinion. 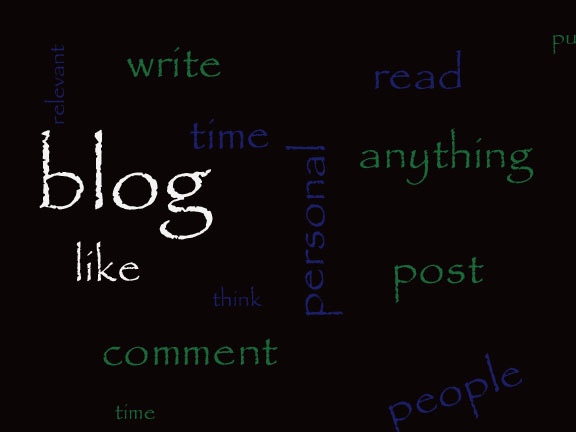 You see blogs are like that; especially for all us casual and light bloggers and readers. We get a little window into another’s world, thoughts, feelings, life. It brings out our emotions, gives us a place to see a different point of view, a like point of view (hey, they are in my tribe), some humour, some beautiful pictures, and a perfect way to spend a rainy afternoon. Thanks to all my blogger friends. We will probably never meet but I enjoy you in my life.